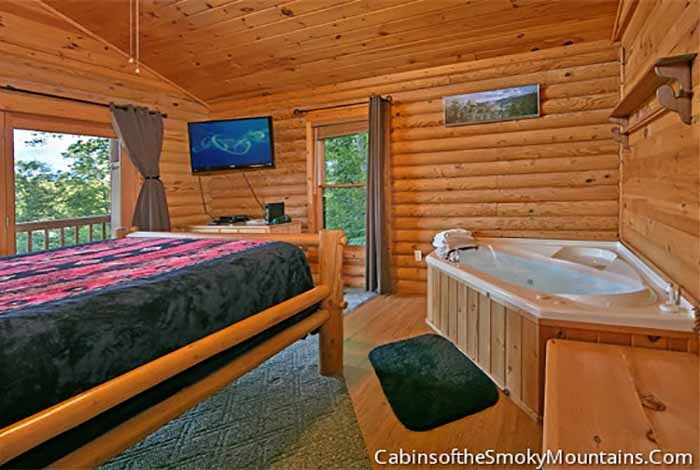 Need to relax? 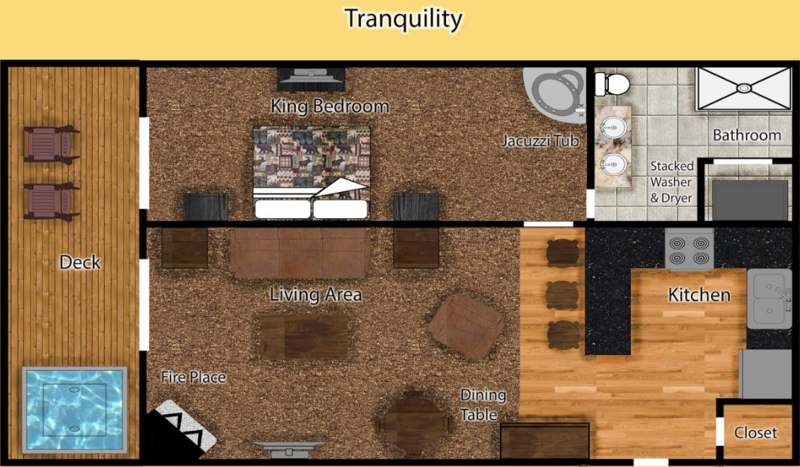 How does a moment of Tranquility sound? 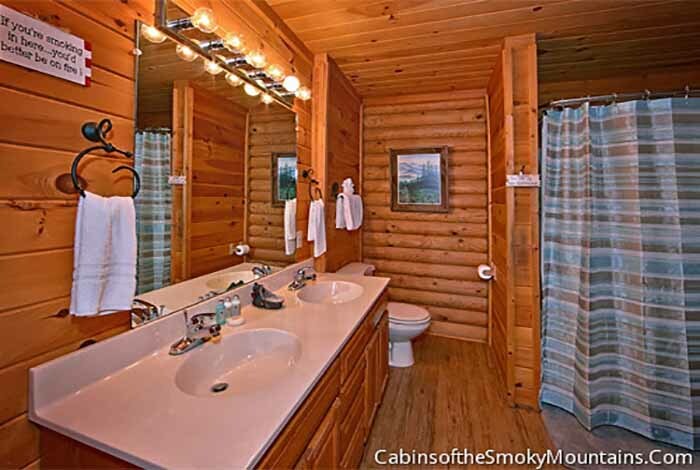 This stunning 1 bedroom cabin will turn your worries into distant memories. 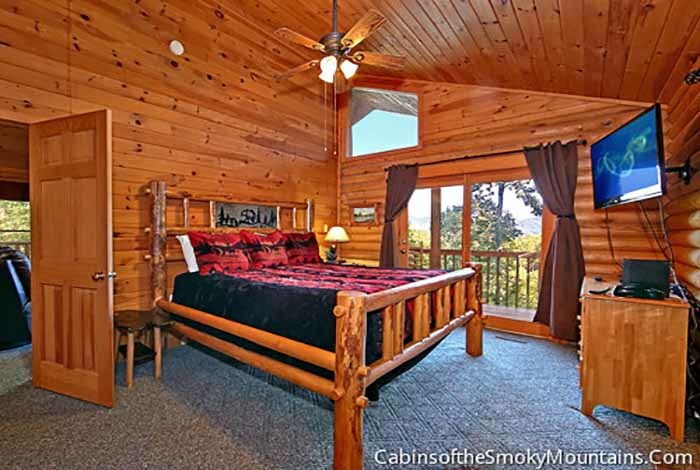 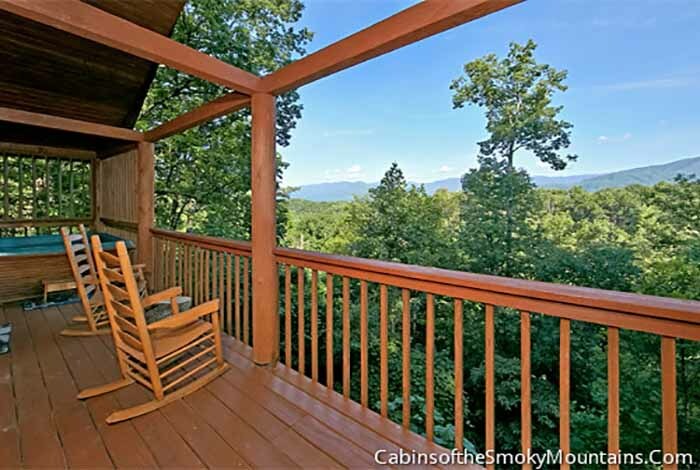 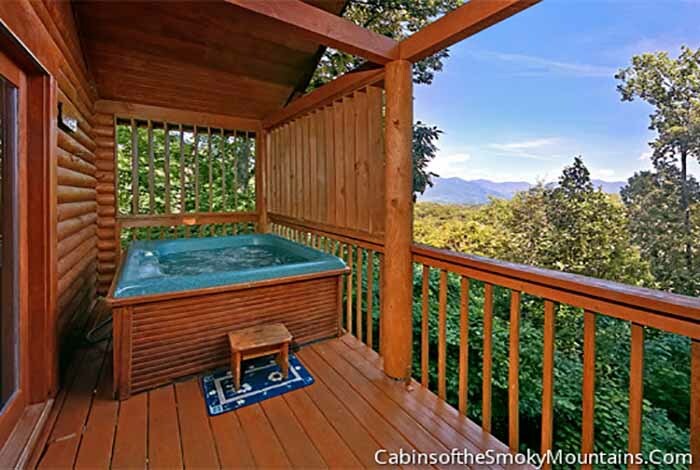 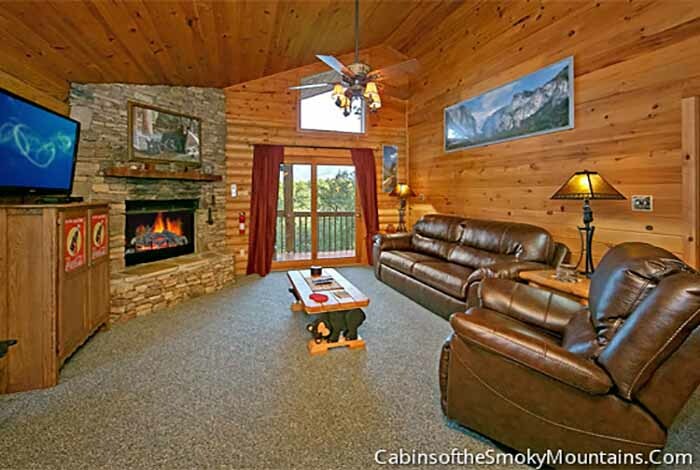 Relax in the hot tub while looking out over The Great Smoky Mountains or come inside and soak in the inside jacuzzi! 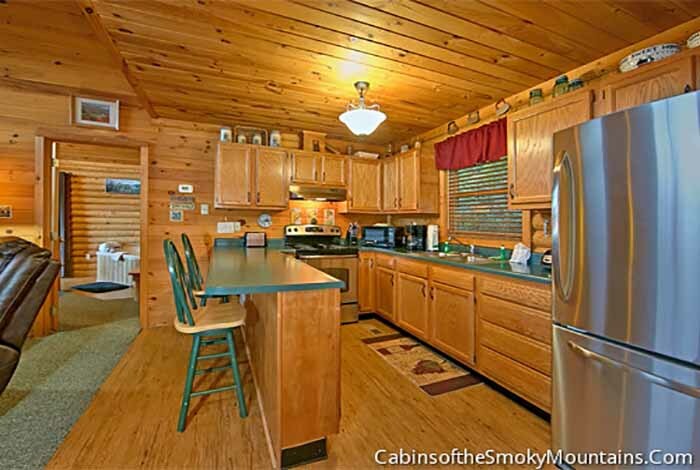 Cook a romantic dinner for 2 in the full kitchen and with the charcoal grill. 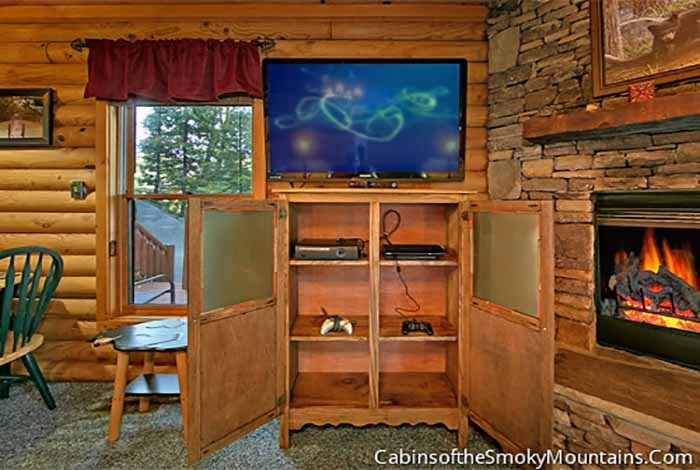 Tranquility offers cable TV as well. 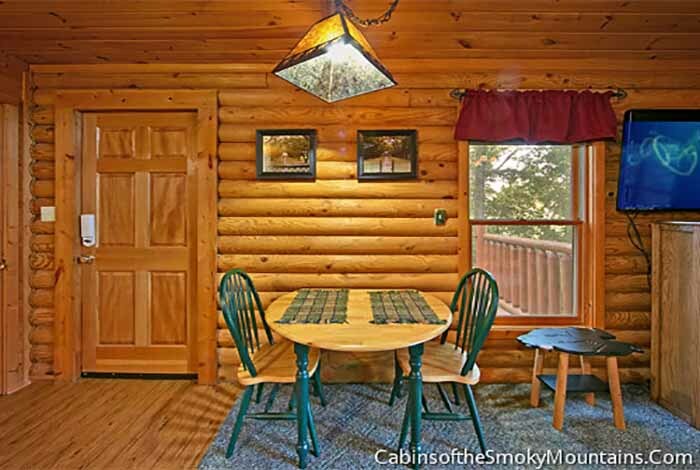 Don't forget to check in with the outside world by using the free WiFi in the cabin. 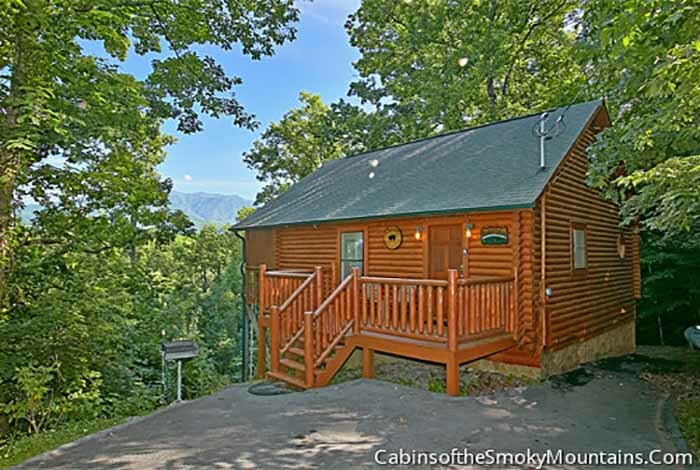 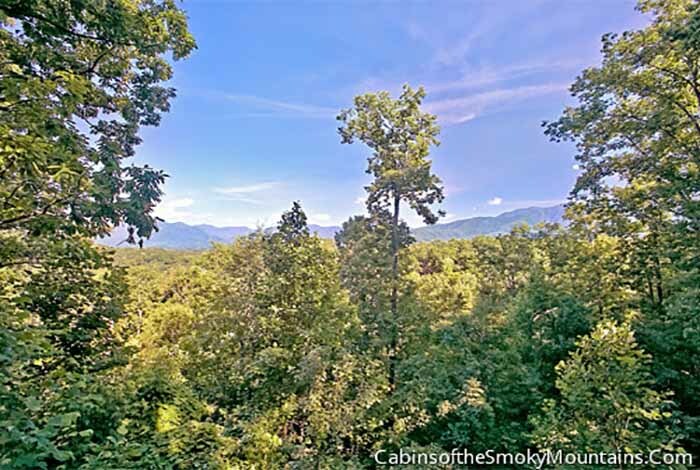 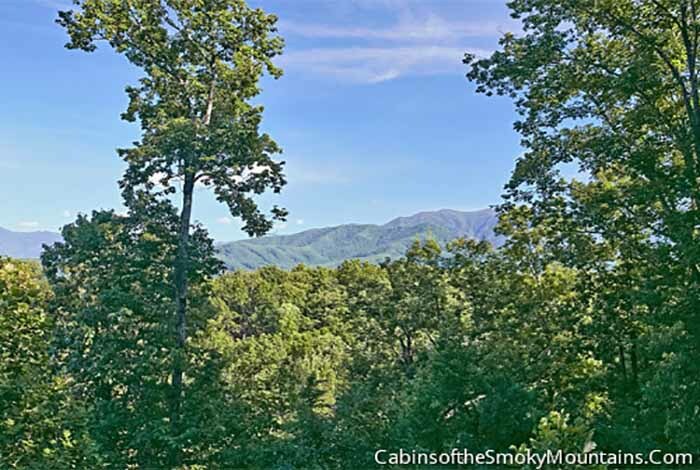 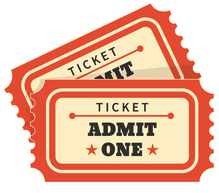 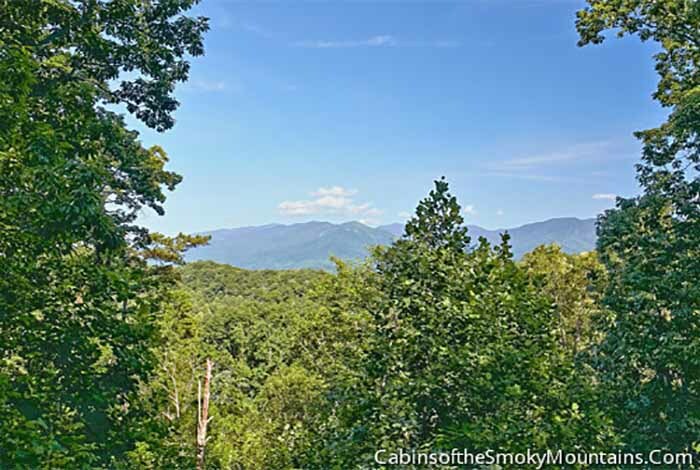 Since you are only a short drive from downtown Gatlinburg, you can enjoy all the wonderful area attractions.